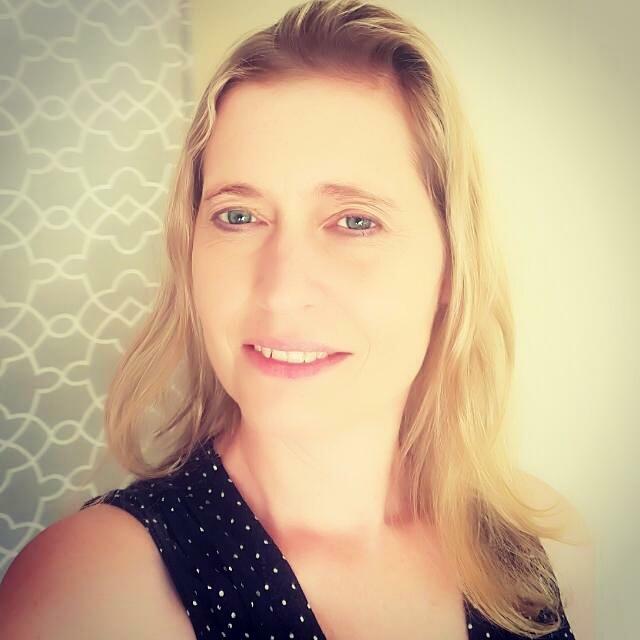 She says: British Au Pair living in South Africa looking for a job with a wonderful, friendly family to start as soon as possible! 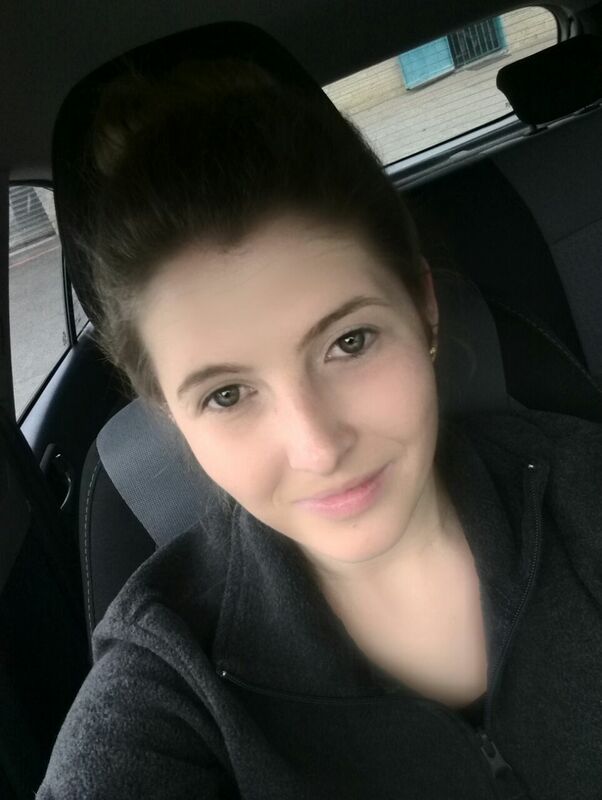 Her interests are: I love to cook as well as go to the gym and keep active, I enjoy socialising and meeting new people. I always love to try and experience new things, I Am very responsible as well as dedicated to what i do. 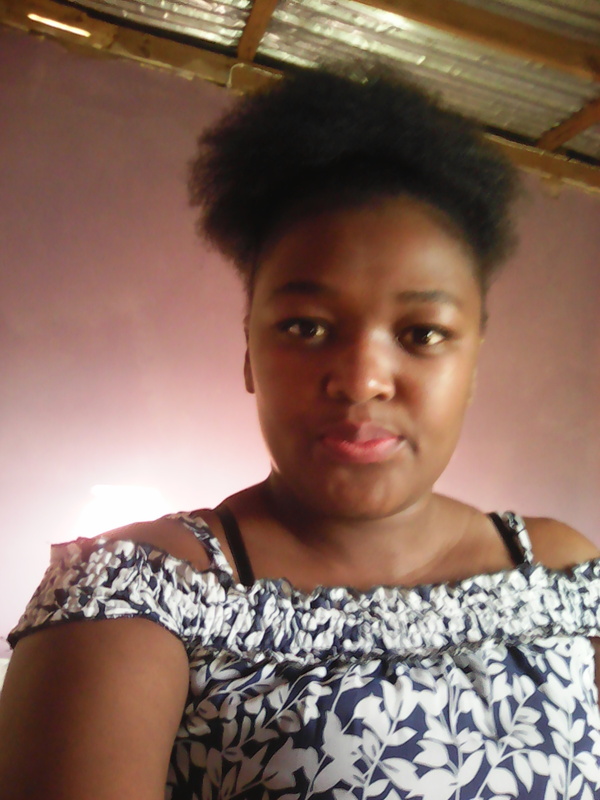 She says: My name is Monicah a Kenyan NNationality aged 33 years. Am looking for a nice and God fearing Family to work for. 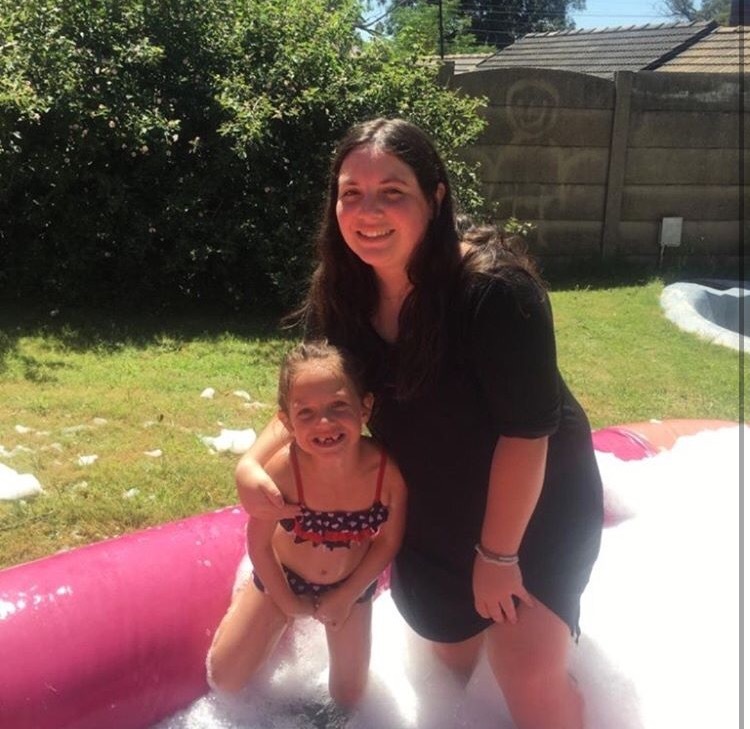 She says: Au pair from South Africa, I have been au pairing part time for 4 years as well as tutor in Johannesburg while studying. 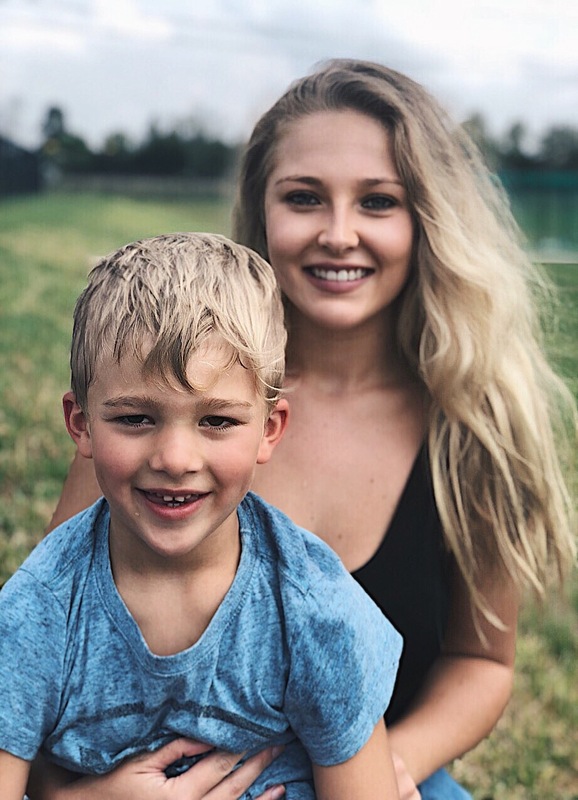 My ultimate goal as an au pair is to provide comprehensive care with an holistic approach to well being focused on mental, emotional and social health of the children I look after. 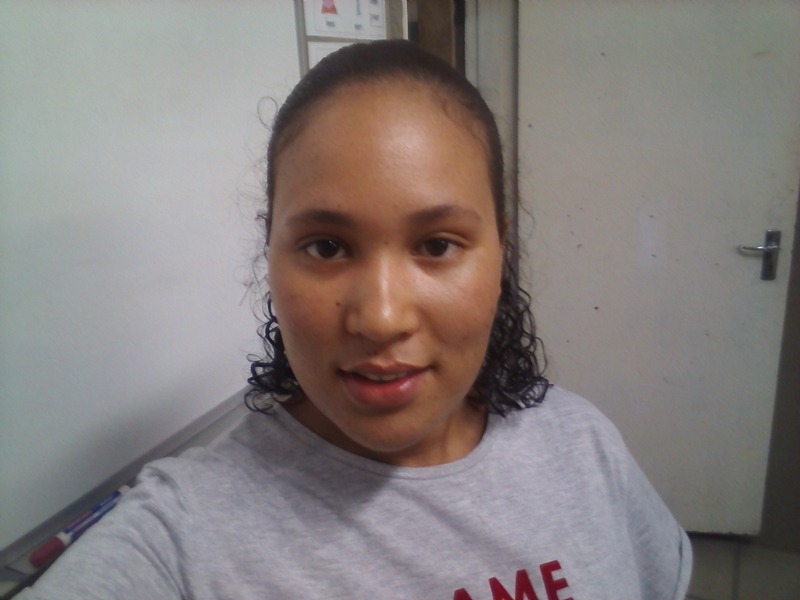 She says: Hi I'm KarikÃ¨ an au pair and am 22,looking for a friendly family,starting from 31 March. 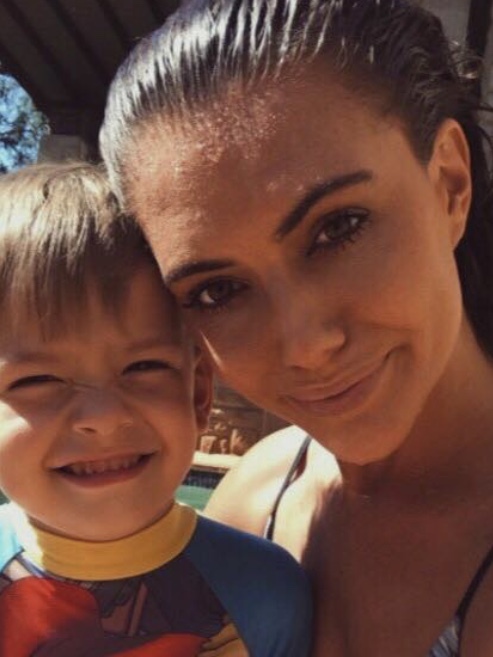 She says: Nanny/ Au Pair from South Africa. My name is Danielle Booysen. I am 20 years old. 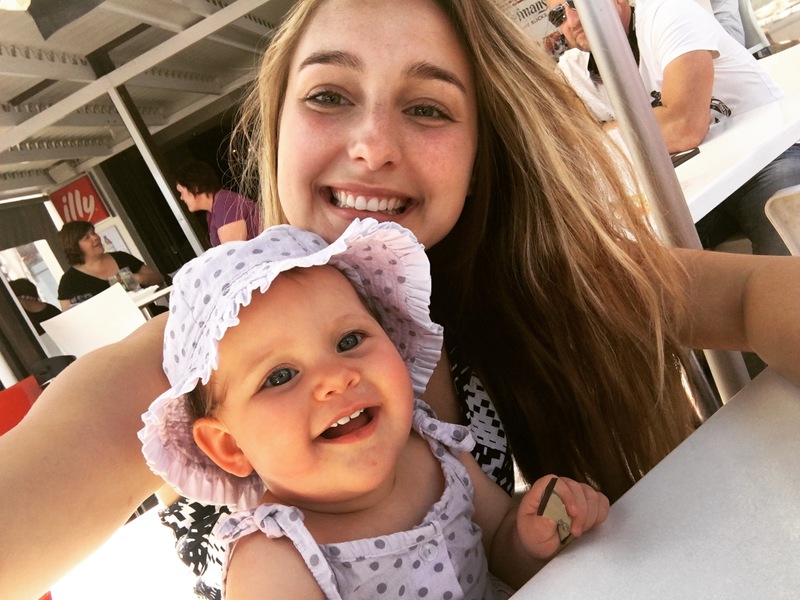 I am looking for an au pair/nanny job with a friendly and happy family, starting anytime you need me. He says: Au pair from South Africa called Stephan, 22, looking for a job between 12 June and 15 July. Willing to do any handy work as well. His interests are: Being in the outdoors, jogging, cycling, hiking. 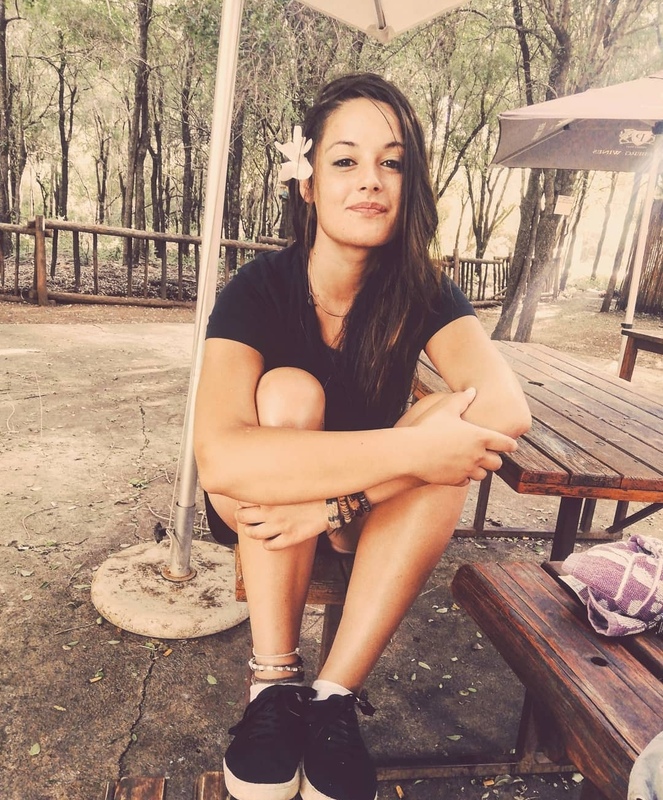 She says: Nanny/Aupair from South Africa called Jamie-Lee age: 18. Looking for a job with a nice family preferably starting in August but am willing to start earlier if needed. 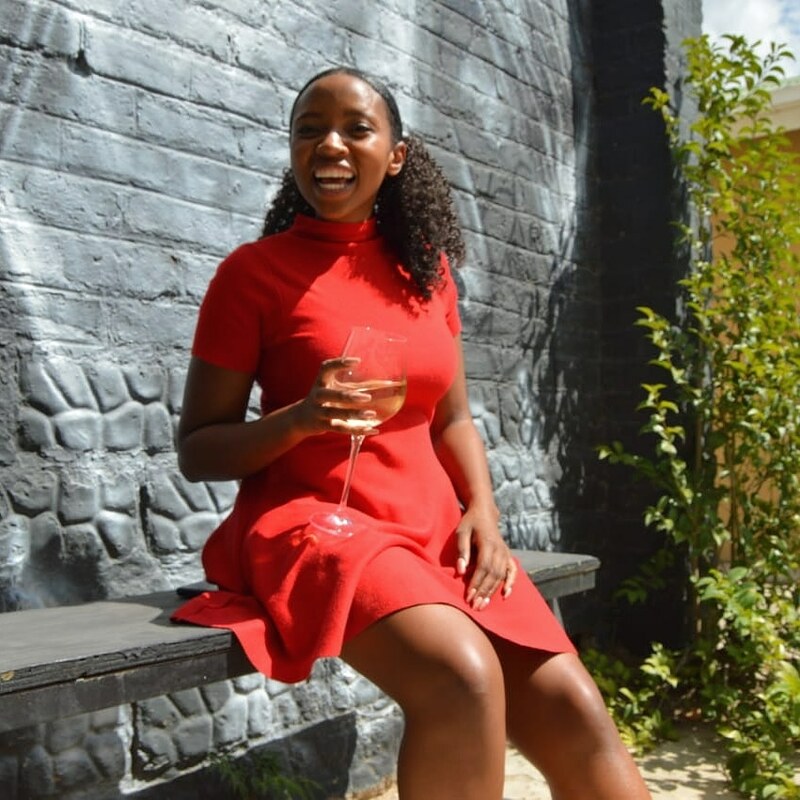 Her interests are: Traveling - going on spontaneous adventures, spending time with family and friends and cooking/baking. 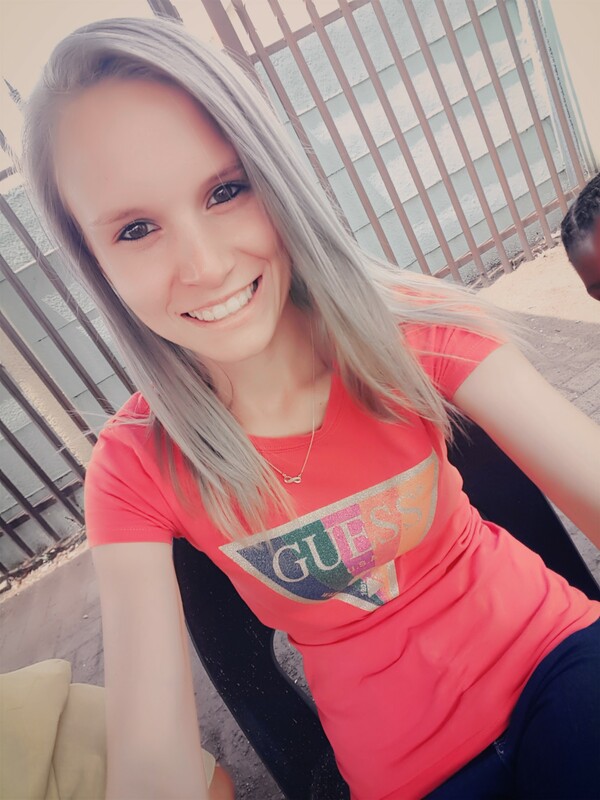 She says: Au pair from South Africa called Gugu 19 looking for a job with a on nice family starting 24 August 2019. Her interests are: I like to work out and go out with my friends and just being around good company and family. 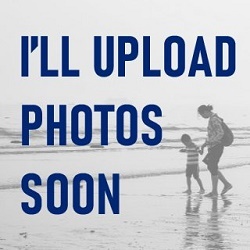 I like being at the beach and I like being on the quiet farm aswell. 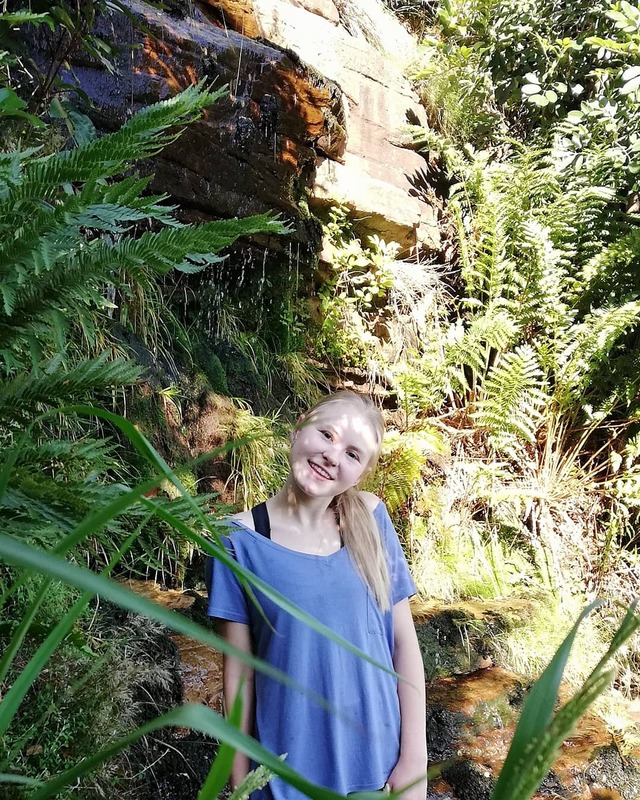 She says: My name is Enya, I am 18 years old and would like to become part of your family as an au pair. Her interests are: I would like to go sight seeing in my free time. I enjoy reading. I like to go jogging. 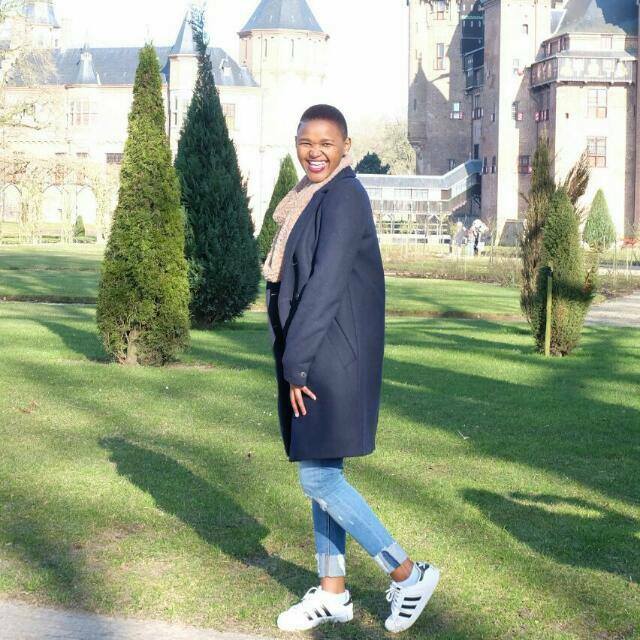 She says: Nanny/ aupair from south africa called Rasheeda, 50, looking for a job with a nice good family as soon as possible. Her interests are: Reading, being in nature, being around animals. Her interests are: Cycling, hiking, running, tennis. 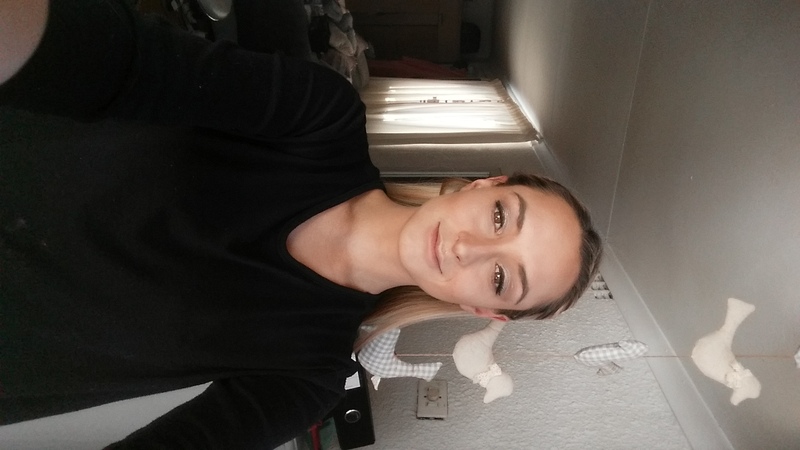 She says: Nanny/au pair from South Africa called Shican ,19, looking for job with a nice family, starting from April 2019.